At the end of the meeting, the countries exchanged nine major MoUs, which covered the areas of connectivity, trade, agriculture and taxation. Perhaps, two of the most important MoUs that were signed were the MoU on Chabahar Port and the agreement for Avoidance of Double Taxation and Prevention of Fiscal Evasion. 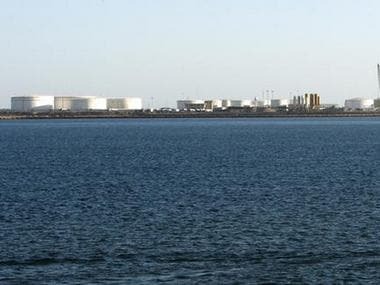 The MoU on Chabahar Port gave India an 18-month lease of Phase I of the jointly built port, while the taxation agreement will be helping taxpayers to avoid paying double taxes on their income earned from the source country as well as the residence country. 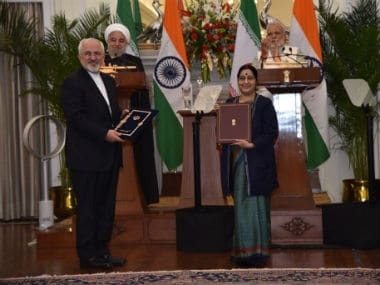 The MoU on Chabahar Port, in the words of the joint declaration, is the commitment of India and Iran to develop multi-nodal connectivity. The joint declaration also expressed the need for early and full operationalisation of the Shahid Beheshti Port at Chabahar. The MoU came at a time when China had already operationalised the Gwadar Port in Pakistan's Balochistan province. 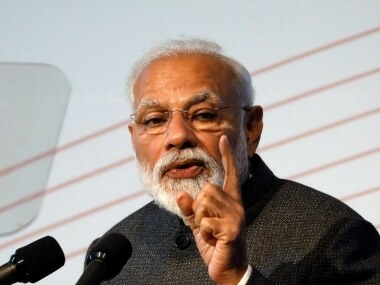 The Central Board of Direct Taxes believed that the agreement on double tax avoidance will stimulate flow of investment, technology and personnel from India to Iran and vice versa. The joint statement also stressed on developing trade and said, "The two sides agreed to undertake text based negotiations on Preferential Trade Agreement as well as conclusion of Bilateral Investment Treaty in a fixed time frame." On the development of bilateral trade, the two countries also signed an MoU on the establishment of an "Expert Group on Trade Remedy Measures", which will establish a framework of cooperation on several issues like dumping — a major issue that unites several developing countries. Another major development during the exchange of agreements and MoUs was the ratification of the 2008 extradition treaty between the two countries. With the ratification of the treaty by the parliaments of the two countries, the extradition treaty has come into effect. 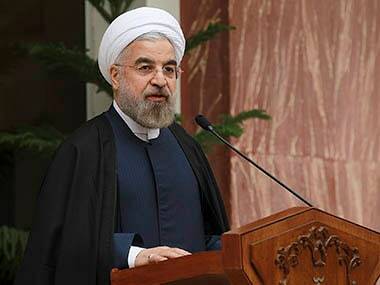 With the MoU exempting visas for holders of diplomatic passports, an Iran travel will be smoother for Indian diplomats and anyone who holds such passports. An MoU on strengthening postal co-operation was signed between the two countries, which will allow exchanges of expertise and technology in e-commerce and logistical services and encouragement to philately: The hobby of collecting stamps. The MoU is also expected to strengthen connectivity between the two countries as it allows for a feasibility studies on using air and surface transit capacities of both countries. Connectivity was a major theme of the joint declaration, symbolised by a postal stamp released by the two countries. 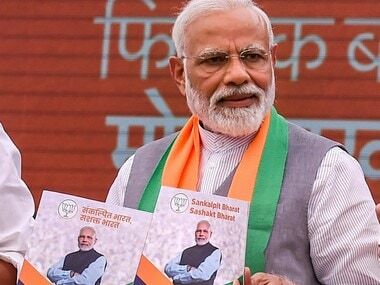 "The two Leaders released a joint postage stamp depicting Deendayal Port, Kandla and Shahid Beheshti Terminal, Chabahar that reflected the enhanced prosperity through greater connectivity," the joint declaration said. India and Iran also signed a deal to enhance co-operation in the agriculture and allied sector. The MoU envisages joint programmes to exchange information and personnel as well as cooperation in horticulture, machinery, post-harvest technology, plant quarantine measures, soil conservation, seed technology, livestock improvement and dairy development. Just days after the Centre gave a major filip to India's healthcare sector by announcing the world's largest health cover, India and Iran signed two MoU which sought to establish co-operation in the field of medicine. The MoU in the field of traditional medicines sought to facilitate co-operation between India and Iran by regulating teaching, practice, drugs and drugless therapies in Ayurveda, Yoga, Unani, Siddha and Persian medicines. On the other hand, the MoU on co-operation in the field of health and medicine sought to establish inter-ministerial and inter-institutional co-operation in development of human resources and setting up of health care facilities in both nations. The MoU also authorised both countries to regulate pharmaceuticals, medical devices and cosmetics. Both countries also expressed willingness to co-operate in achieving Sustainable Development Goals (SDGs).